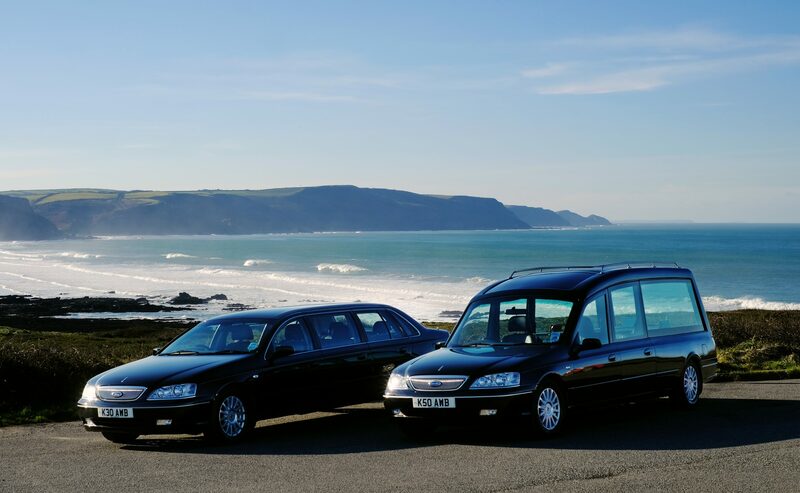 The estimate sent to you before the funeral sets out the services we agree to supply. This estimate is an indication of the charges likely to be incurred on the basis of the information and details we know at the date of the estimate. While we make every effort to ensure the accuracy of the estimate, the charges are liable to alteration particularly where third parties change their rates or charges. The funeral account is due for payment within thirty days of our account, unless otherwise agreed by us in writing. – before and after any Judgment (unless a Court orders otherwise). 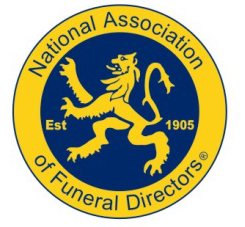 The National Association of Funeral Directors’ Code of Practice requires that we provide a high quality service in all aspects. If you have any questions or concerns about the service we provide to you, please raise them in the first instance with our designated senior person. 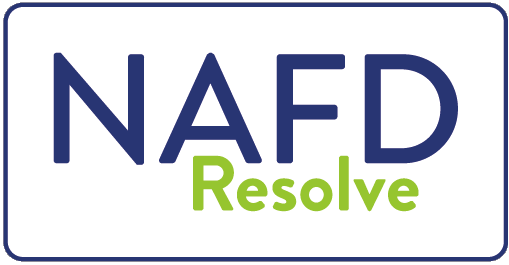 If that does not resolve the problem to your satisfaction the National Association of Funeral Directors through the Funeral Arbitration Scheme (FAS) provides a low cost dispute resolution service, as an alternative to legal action. You can contact the FAS at 618 Warwick Road, Solihull, West Midlands B91 1AA. The FAS, and how it can be accessed, is explained in the leaflet entitled “Your Right to Put It Right” made available to you and on display on our premises. The FAS provides independent conciliation and arbitration through IDRS Ltd, a wholly owned subsidiary of the Centre for effective dispute resolution. – if it would be enforceable if amended, it will be treated as so amended.